In subsequent years, the project will open in various cities which are linked with the history of modernism, both in Poland and abroad. We aim to describe the legacy of the Polish modernity in a new, interdisciplinary way. The international dimension will allow for a systematic reading of Polish dreams about modernization in the European context. The Ćwiczenie nowoczesności • Exercising modernity • Modernität üben project will include a host of accompanying events – conferences, lectures and workshops – that will be open to the public and held all year long. 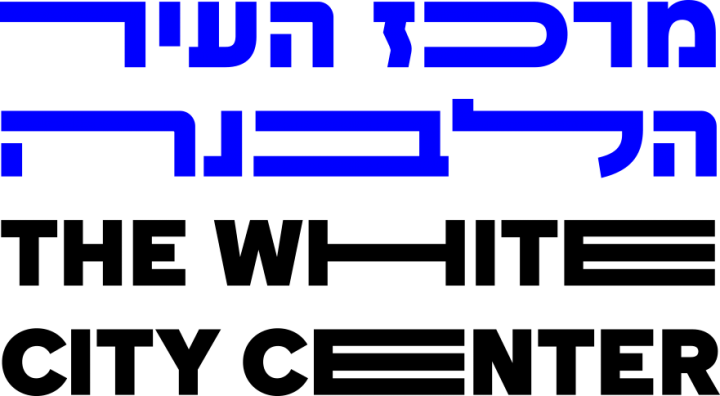 The Pilecki Institute in Warsaw is a new research and cultural institution whose main aim is to build an international archive of personal accounts concerning crimes committed in occupied Poland during the Second World War. Through a number of scholarships and research programs the Institute pursues reflection on the experience of the 20th century and the significance of European values – democracy and freedom. The patron of the Institute, Witold Pilecki, was a witness to the wartime fate of Poles and himself a victim of the German and Soviet totalitarian regimes. From today’s perspective, Pilecki’s incredible story can prompt us to rethink the Polish experience of modernity in its double aspect: both as the one that brought destruction on Europe and that which continues to serve as an inspiration for promoting freedom and democracy throughout the continent. Under the “Exercising modernity” project, the Pilecki Institute invites scholars and artists to reflect upon modern Europe by studying the beginning and sources of modernity in Poland, Germany and Israel, and by examining the bright and dark sides of the 20th century modernization practices. museologist, anthropologist, researcher, and a PhD graduate at the Institute of Ethnology and Cultural Anthropology of the Jagiellonian University. A co-author of the Museum Laboratory project and the “Kierunek zwiedzania” research group, a head of the Open Culture Studio in the Digital Centre. Her research interests center around the social role of cultural institutions and their relations with audiences. She specializes in analyzing and implementing participation strategies, researching issues related to audiences, and opening access to cultural heritage. She (has) worked as a lecturer at the Jagiellonian University, the University of Warsaw, the University of Social Sciences and Humanities, and the Polish–Japanese Academy of Information Technology. She closely cooperates with the ICOM International Committee for Collecting, the Research Center for Memory Cultures of the Jagiellonian University and the Reinwardt Academie in Amsterdam. She conducts research into audiences of cultural institutions, with a special focus on the experience of museum visitors. She cooperates with institutions looking for effective ways of engaging their audiences. art historian and curator, a PhD candidate in the Institute of Art History of the Jagiellonian University. She studied art history at the Jagiellonian University, Universität Wien and Humboldt-Universität zu Berlin. She graduated in interdisciplinary doctoral studies, Environment–Technology–Society. She co-edited and translated (together with P. Brożyński) a Polish edition of A. Warburg’s The Mnemosyne Atlas. An author of texts on the 20th century and modern art, and of publications in exhibition catalogues and journals on architecture. A curator and co-curator of numerous exhibitions, including Bliskość linii prostej. Performatywność awangardy (2017), Morbid (2017), #808080. Tomek Baran (2015). She works in the Polish Institute in Berlin and cooperates on a regular basis with the International Cultural Centre in Kraków. curator, producer and author of numerous cultural and museum projects. A graduate of the Institute of History of the University of Warsaw. She worked in various Warsaw cultural institutions and self-governmental bodies, including the Warsaw Rising Museum, the History Meeting House, the Copernicus Science Centre, the District Council of Targówek, and the Museum of Warsaw. She realized among others the “REBLOK Blokowiska Reaktywacja” project and the Polish-German seminary titled “The Culture of Remembrance in Poland and Germany in the 20th Century”. She co-created the Warsaw Festival of Innocent Wizards. 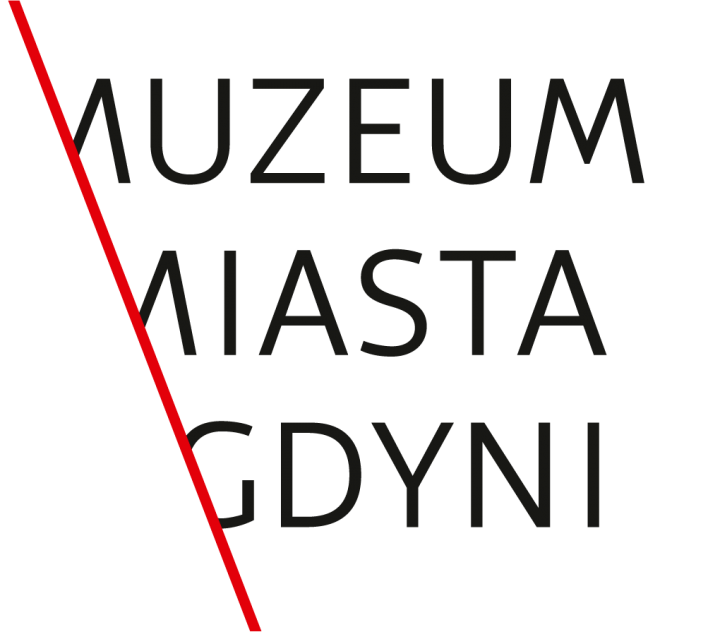 An author of two programs – “City Laboratory” and “Museum Laboratory” (www.laboratoriummuzeum.pl), the latter including the One Exhibit Room – both of which are implemented in the Wola Museum which she is currently heading. A curator of the following exhibitions: “Reinefarth w Warszawie. Dowody zbrodni”, “Masażystki, czyli przestrzenie intymne Warszawy”, and “Marzenia o lataniu”.